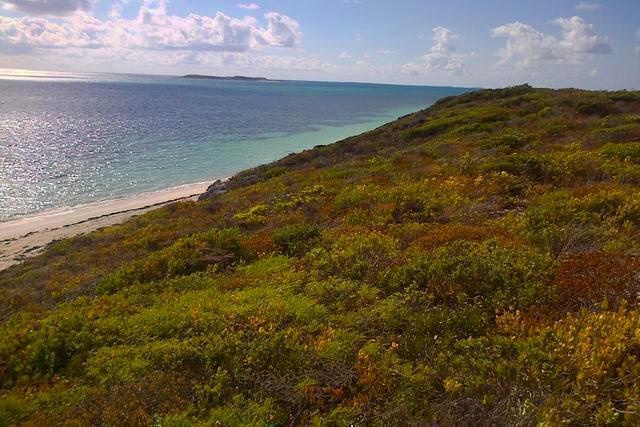 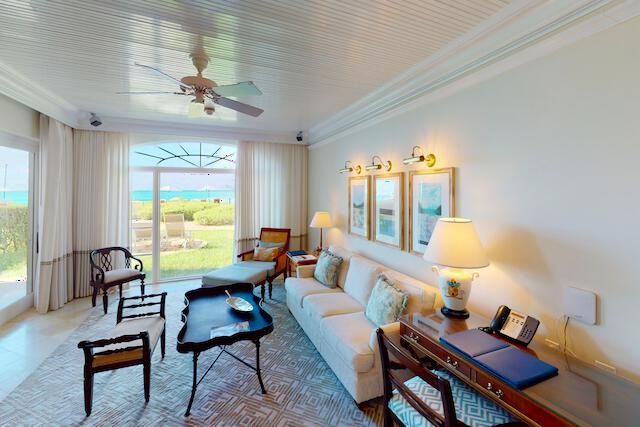 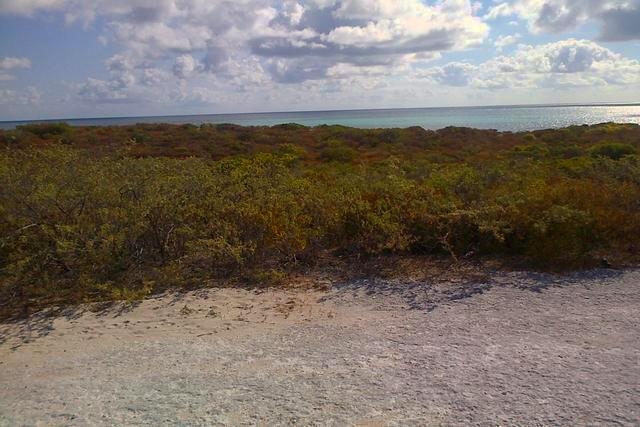 This listing offers a rare and affordable opportunity to own a beach front residential parcel along the east coast of Grand Turk in the Island's affluent residential district. 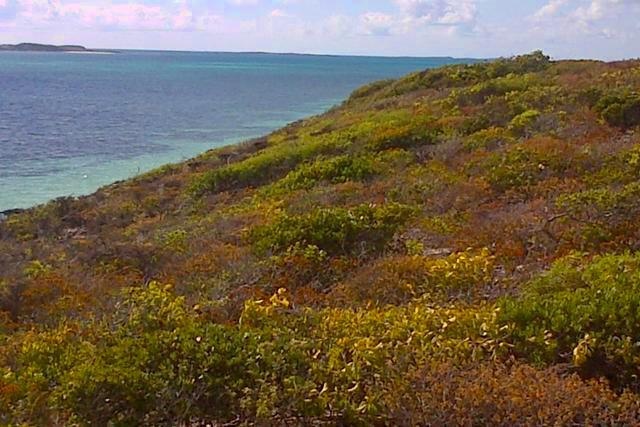 Given the high elevation and location of the parcel, it has views of the Eastern Cays, including Gibbs Cay. 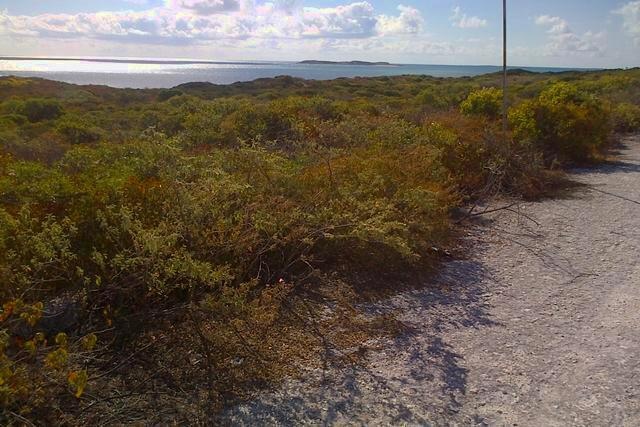 The parcel also enjoys constant cool ocean breezes. 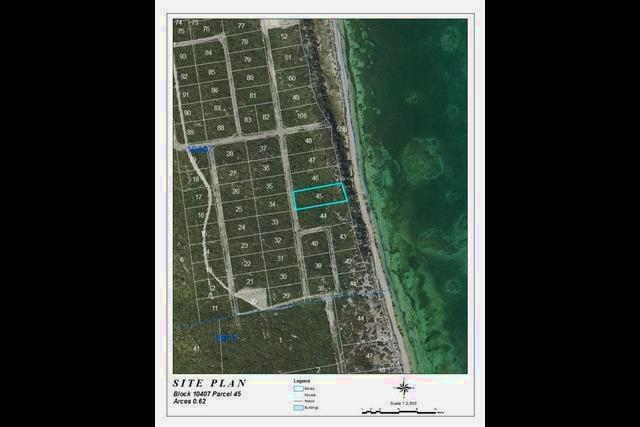 A single family dwelling and guest dwelling is permitted on a parcel of this size.